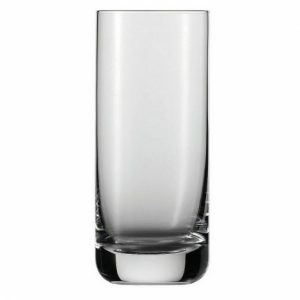 No set of dinnerware is complete without a set of complementary iced beverage glasses. 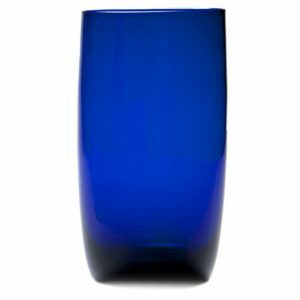 Made by Schott Zwiesel, Plum Street Pottery’s selection of glasses for iced beverages includes both traditional and more contemporary varieties to meet your need for functionality as well as style. 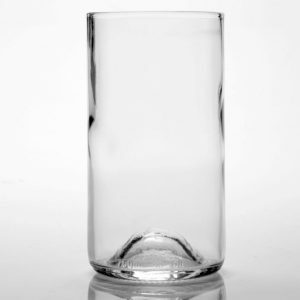 Our iced beverage glasses come in different sizes, ranging from 10.8 ounces to over 18 ounces, with other capacities in between. All the iced beverage glasses we offer are made from crystal. 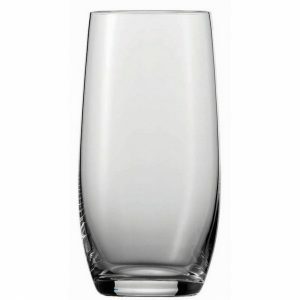 Schott Zwiesel Tritan crystal is beautiful yet durable and suitable for everyday use. 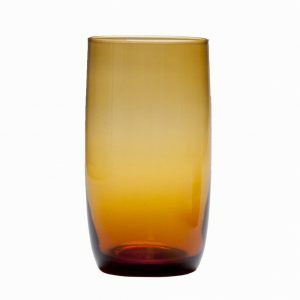 of these elegant glasses have a thick glass base that adds to their beauty as you and your guests enjoy refreshing beverages such as iced tea, fresh fruit juices or your favorite summer beverage. 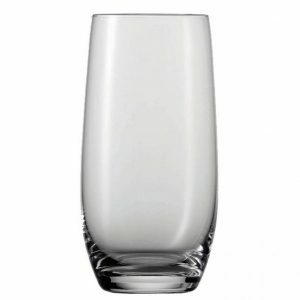 You’ve put a lot of thought into choosing your dinnerware sets for casual or formal dining — now add to the elegance of your table and the enjoyment of your guests with a set of beautiful, durable iced beverage glasses. 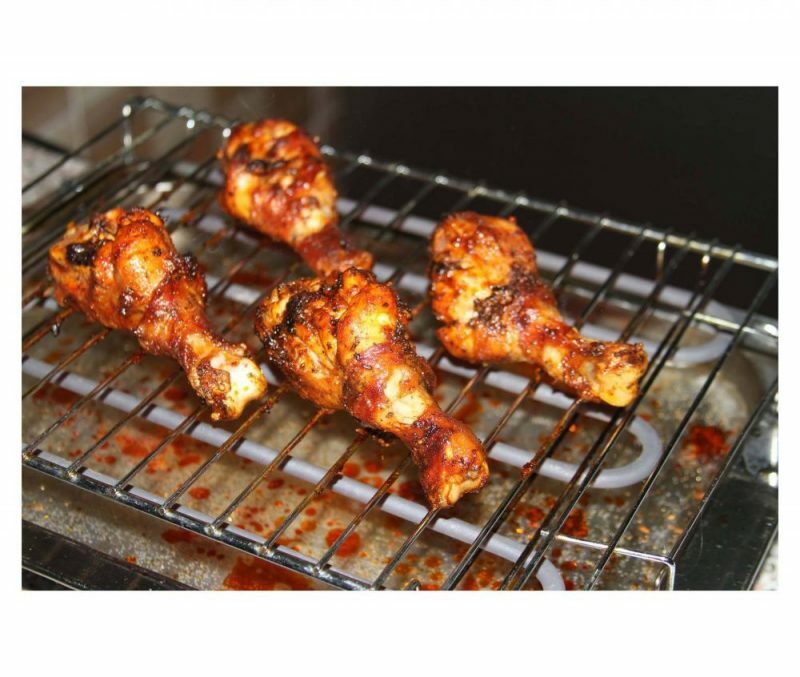 Find the perfect style for your entertaining needs and order today!